5. 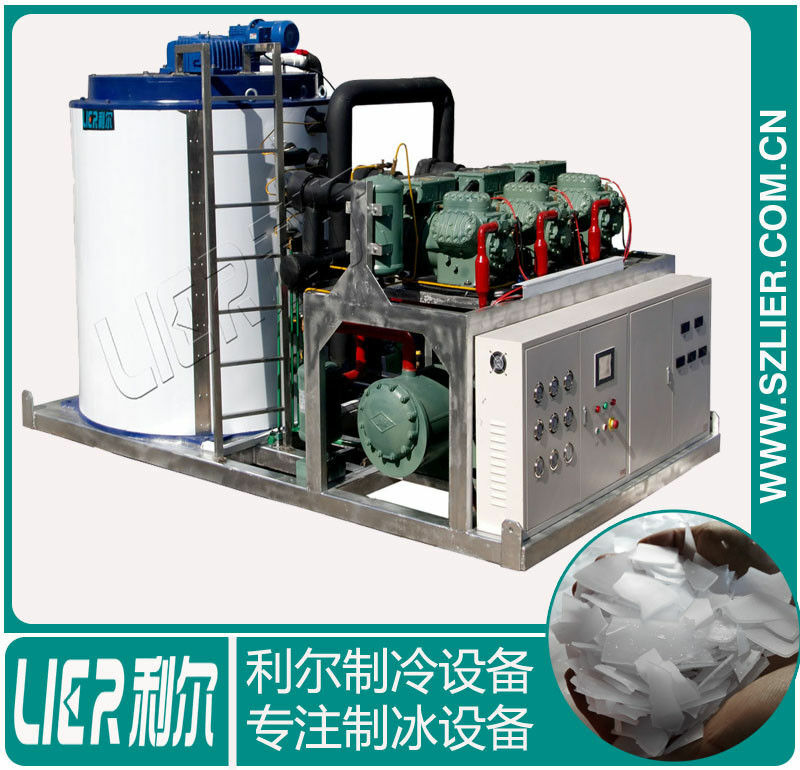 The thickness of flake ice is 1.8mm-2.5mm. No need to crush and can use at any time. T/T: 30% in advance as deposit, 70% balance should be paid before shipment. 3. Can we put our own logo on the machine? 5. Is sample order available? Yes, it is. sample order is acceptable. 6. Can you do 110V,60HZ ? Yes, we can do 110V,60HZ. We are the top three China manufacturer with over 7 years' experience in ice making machine. 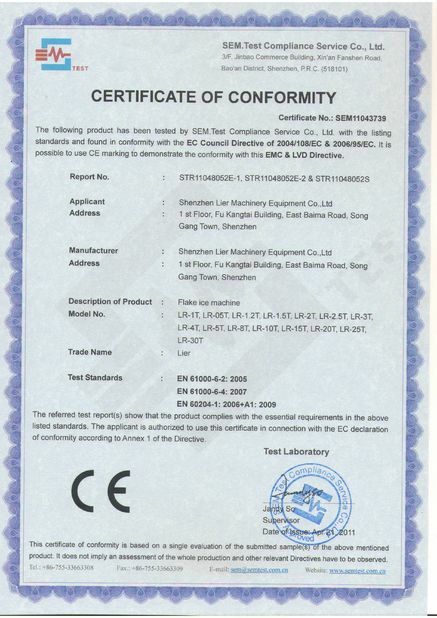 Our company have passed the CE, ISO 9001, and SGS. 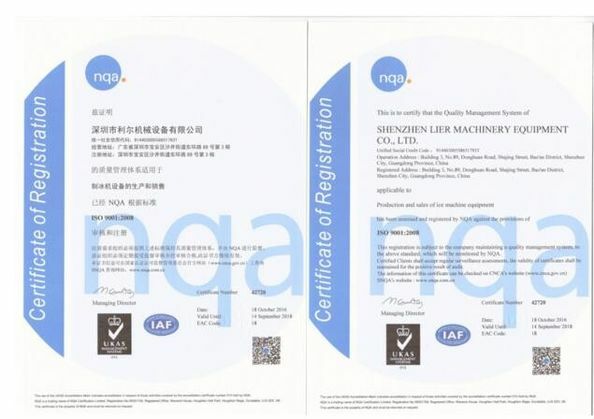 Our 80% primary parts made by international top manufacturer, obtaining several of patents like exclusive designing, water pump and intelligent voice, etc. We provide total solution for the reliable product with supreme functionality at competitive pricing. global exclusive agencies or distributors are always welcomed to consult with us. 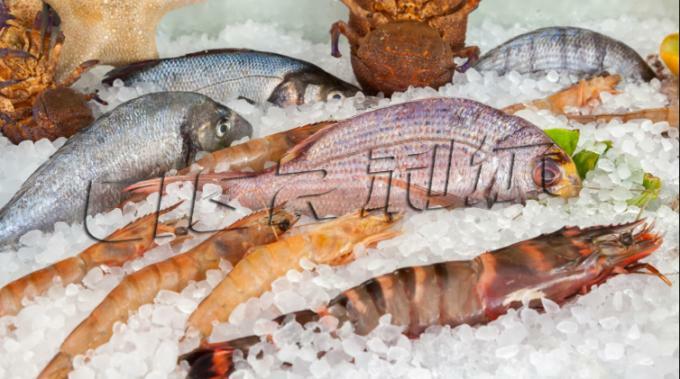 We put your order into our tight production schedule, ensure your delivery time. Production/ Inspection report will be made before the products are packed. Shipping notice/ insurance will be informed as soon as your order is shipped.